Installation without drilling. Simple, quick and super efficient. Anodized Aluminum, Corrosion-Resistant Schedule 40 Type. Welded 316 Stainless Steel Prefabricated Posts. Premium closet brackets. Dual support: closet rods & shelving. 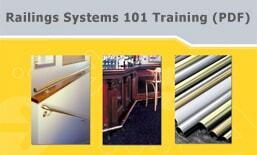 BuyRailings.com is the #1 best seller of decorative railings in the USA! BuyRailings is a division of Lido Designs, Inc. Established since 2002. We are a North American Manufacturer and distributor offering an endless variety of consumer and commercial top quality products such as tubing, components for architectural railings, safety railings, kitchen, bar railings, closet hardware, and much more! Our solid brass tubings are made in the USA. 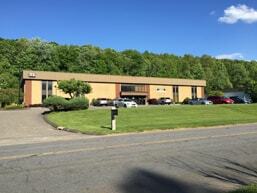 We own and operate our warehouse and showroom displaying all models we carry and same day pick-ups are also available! 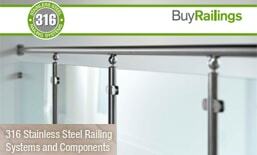 At BuyRailings.com, our focus is to develop long-term relationships with our customers and clients. We work hard to serve you with integrity and high quality support. We continuously source raw materials and improve our quality control to bring you the best products available on the market today. You will find our products in business, government, healthcare and hospitality, industrial, public and residential environments. We take great pride in our products and company and believe we offer the best solutions, saving you time and money.